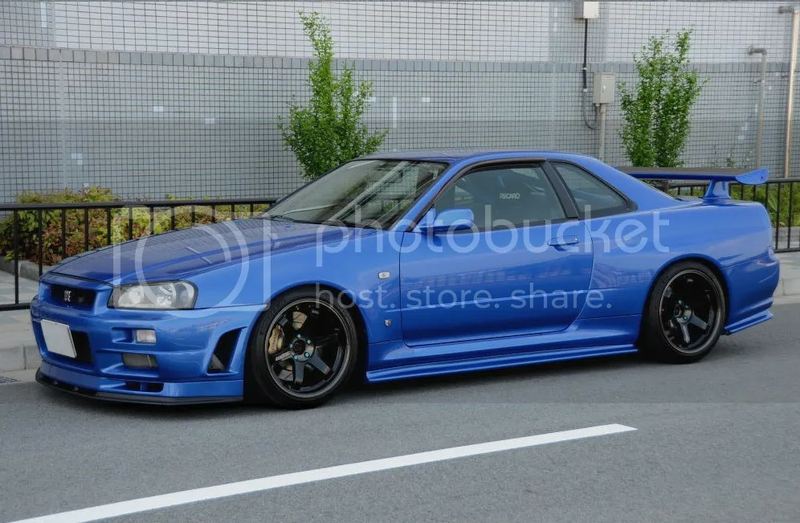 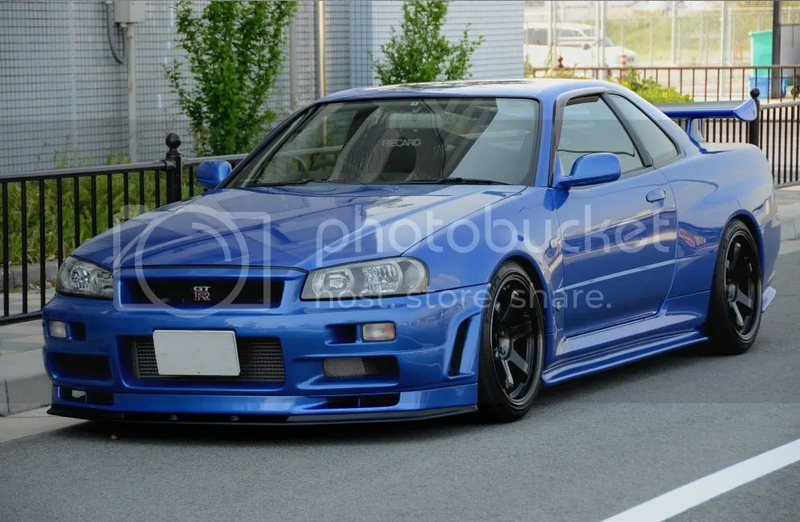 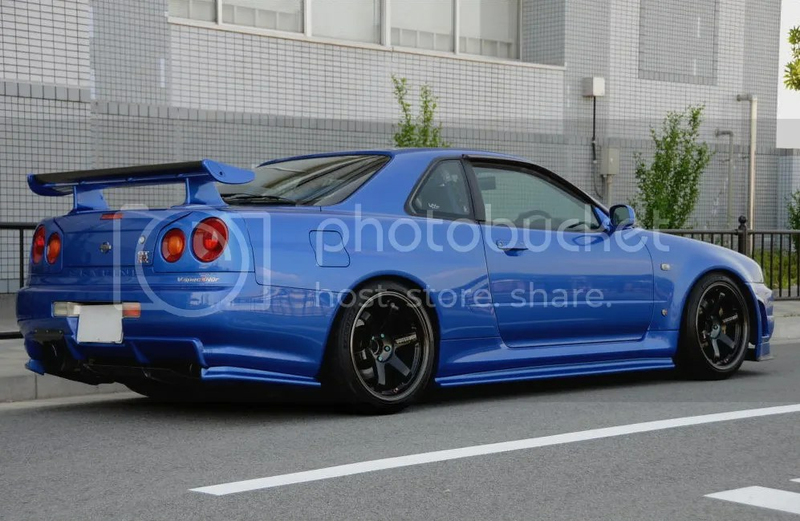 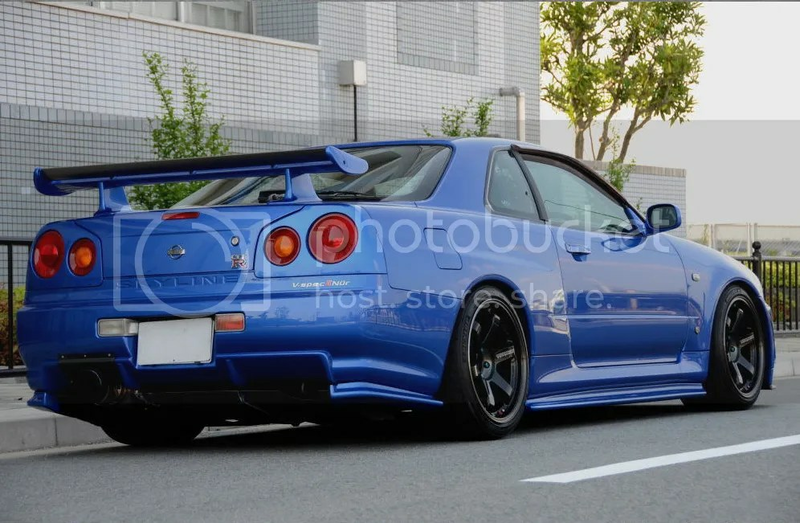 JDM Theory: 2.7L R34 GTR – MoMoHitsTheSpot! 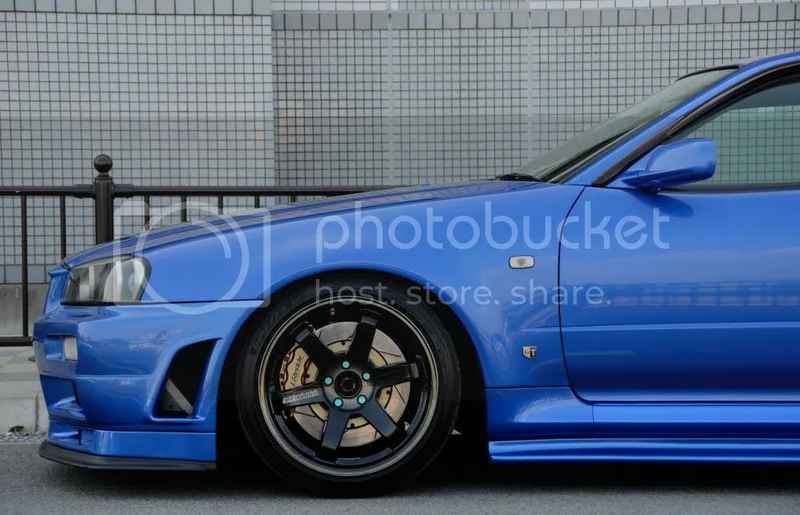 Others prefer stance, I prefer looks and function. 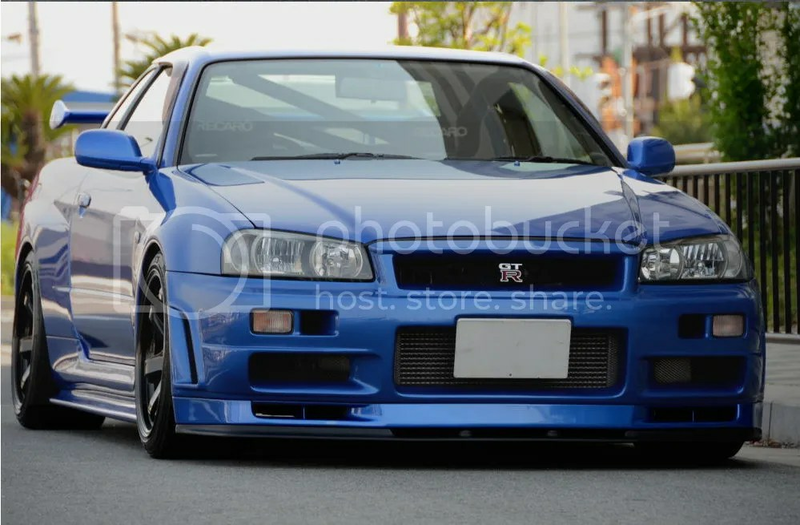 Nismo exterior is always a nice touch to any GTR. 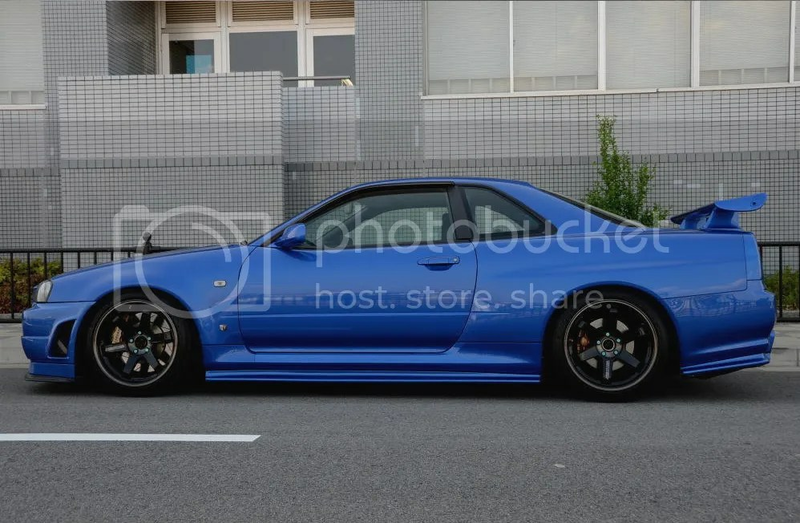 I LOVE this simple exterior with Nismo pieces and Volk Racing TE37SL 2012 Limited. 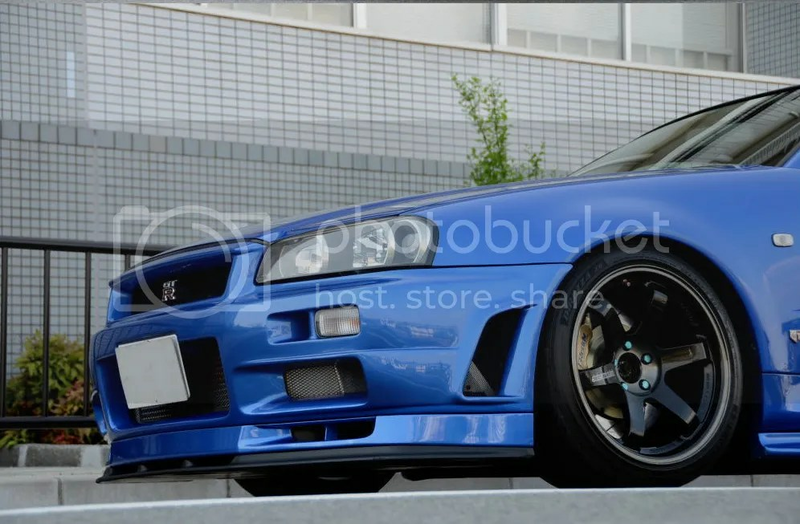 TE37SL Limited over Trust Grex BBKs is one way to achieve proper footwork. 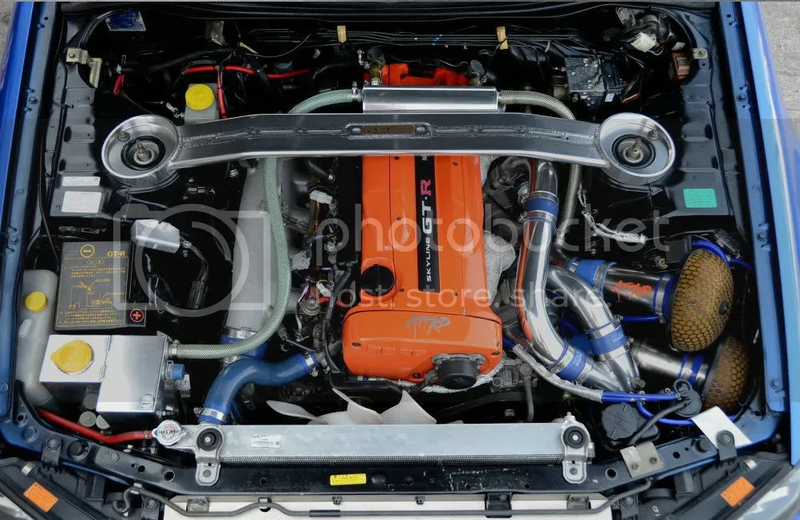 Under the hood is a bored out RB26 to 2.7L thanks to some internal work courtesy of tuning shop ATTKD! 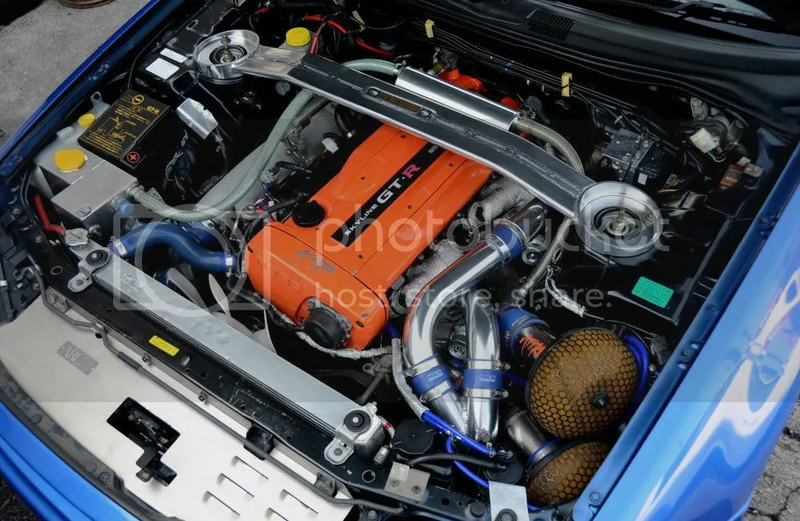 A relatively mild 550HP is achieved thanks to HKS GT-SS turbochargers, and HKS/ATTKD cooling components. 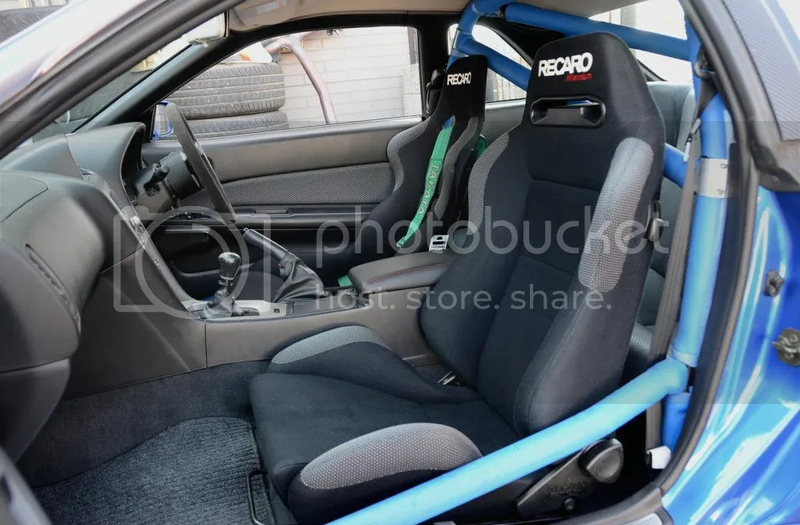 Interior is very straight forward with a roll cage as well as Recaro SP-G driver side bucket and Recaro SR III recliner for the passenger.